Product testing is an extremely important part of the manufacturing process. 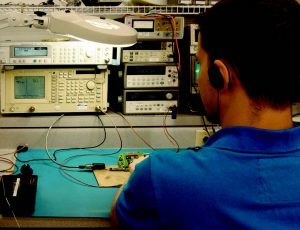 Test technicians at REI are responsible for ensuring that products work the first time and every time, but RF energy can be very tricky, so it sometimes takes craftsmanship as well as science to make everything work together. That is where experience makes the difference, and REI has a wealth of experience in its product testing lab. 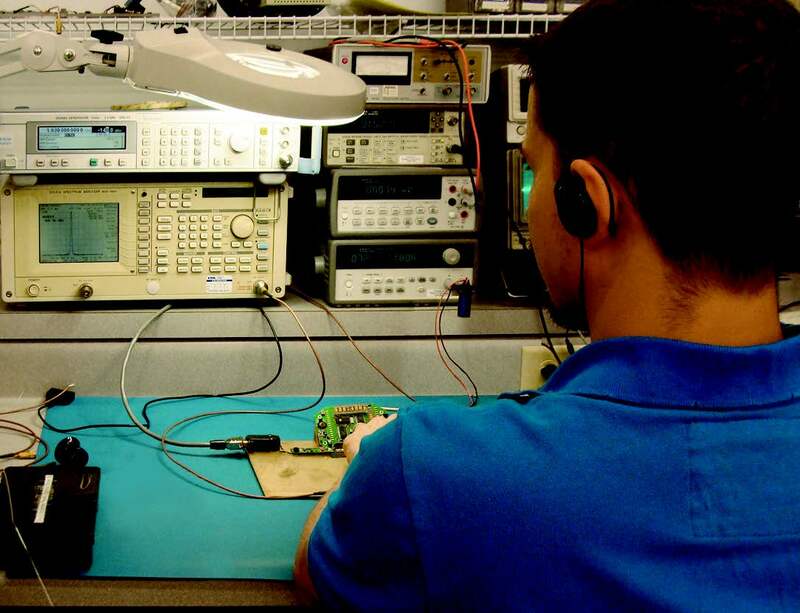 Several of our test technicians came from military careers with radio and space systems installations. Together, they have decades of experience working with RF energy, many of which have been spent testing REI products. Other technicians come from a variety of backgrounds, and together combine for almost 90 years of testing experience. This stockpile of product knowledge and testing skill enables REI to manufacture the highest quality countersurveillance equipment. It also means that when things do go wrong in the field, REI can provide fast help to customers, either by troubleshooting over the phone or by repairing the equipment and returning it quickly.